Multi-Use Pumps – More commonly known as Multi-Purpose or Multi-use Pumps. 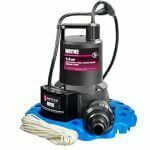 Sump Pumps – Automatic pumps used to remove ground water from sump pits. 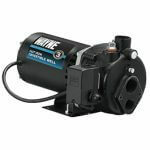 Well Pumps – Used to deliver water from an underground water source to your home. 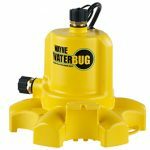 Lawn Pumps – Used to transfer water from a nearby natural source like a pond, stream or lake. 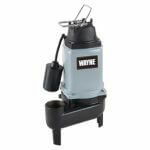 Sewage Pumps – Automatic pumps used when liquid being pumped contains solids up to 2 in. in diameter. 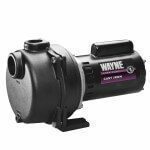 Pool Pumps – Used to remove water from your pool’s cover, and make it easier to open/close your pool. 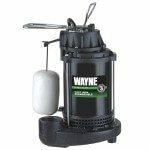 WAYNE offers a complete line of pumps that are designed for homeowners, watering gardens, sump and battery backup systems, sewage pumps, pool and lawn. 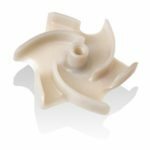 Durable, Reliable and Worry Free.